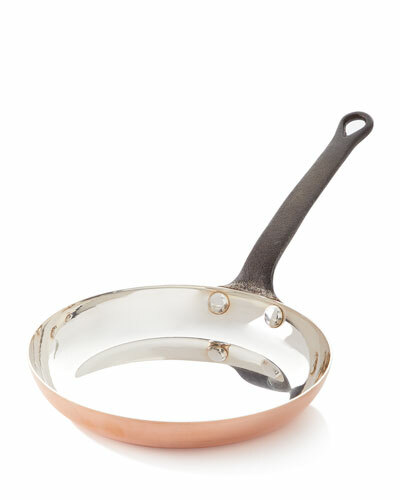 Solid Copper Butter Pan with Silver Lining 3.25Dia. 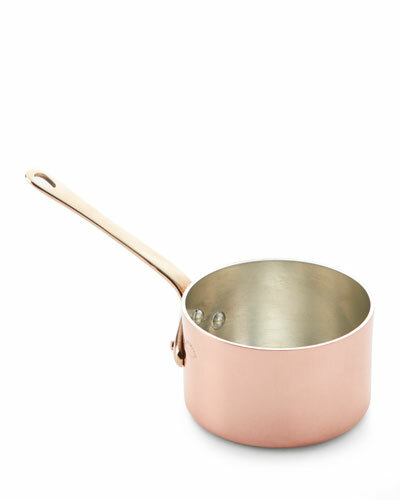 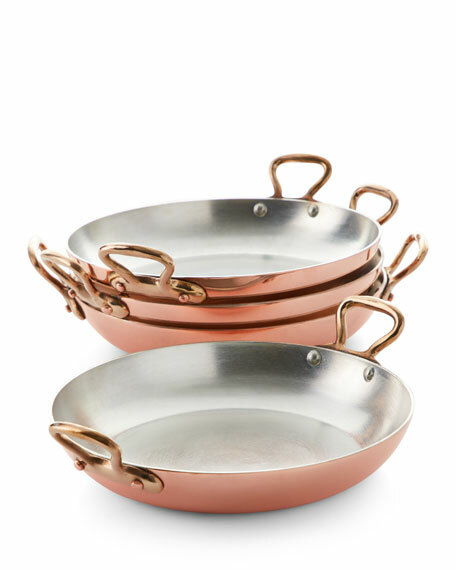 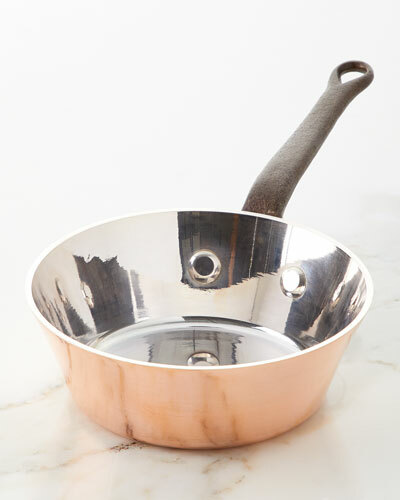 Solid Copper Sauce Pan with Tin Lining 5.5Dia. 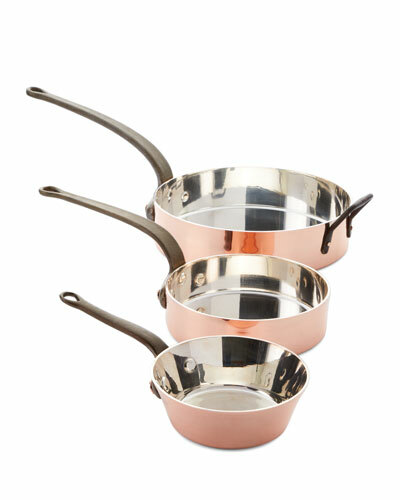 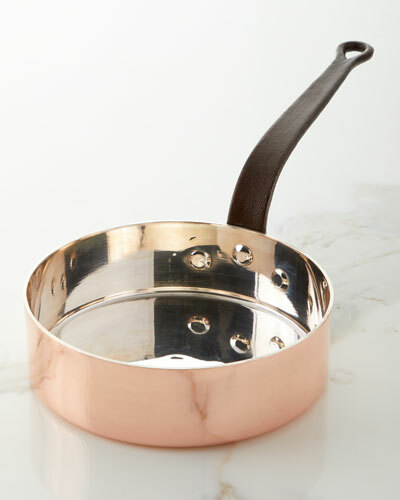 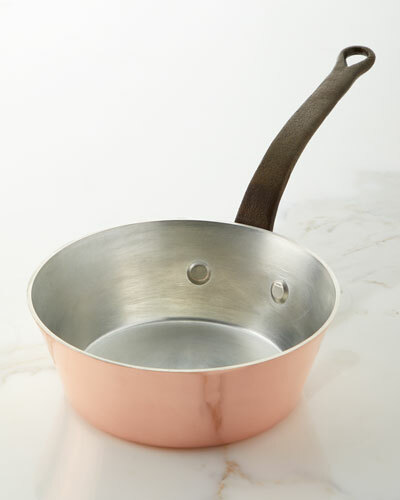 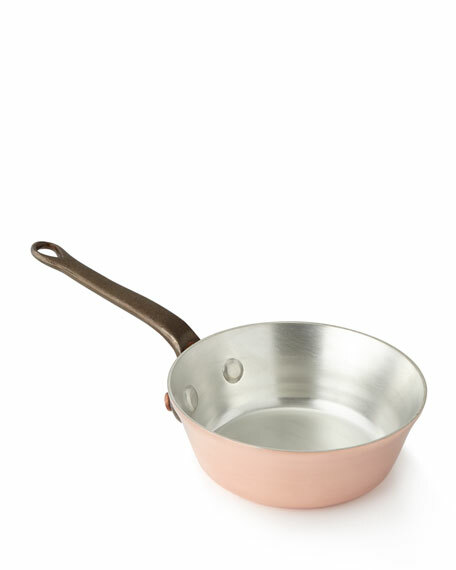 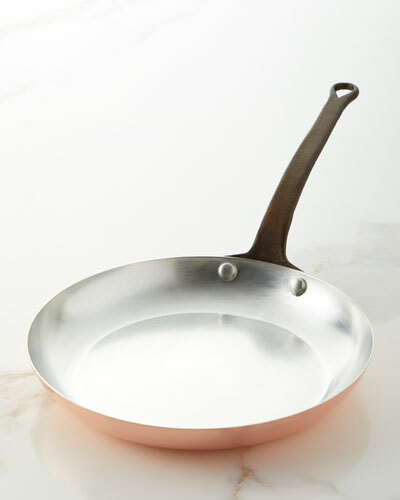 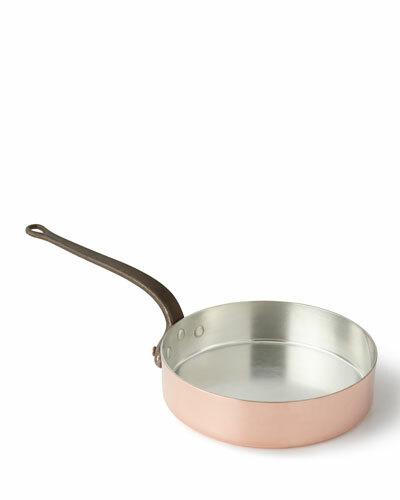 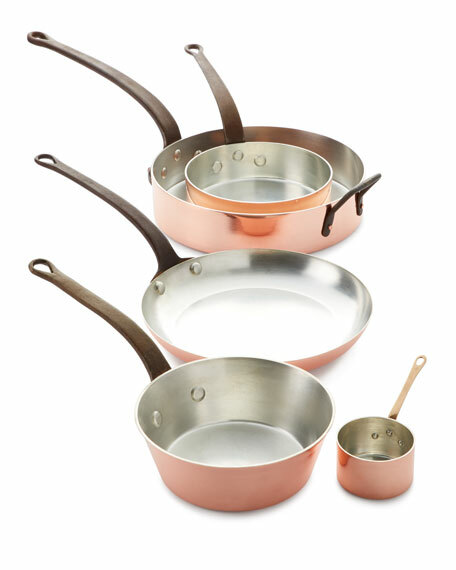 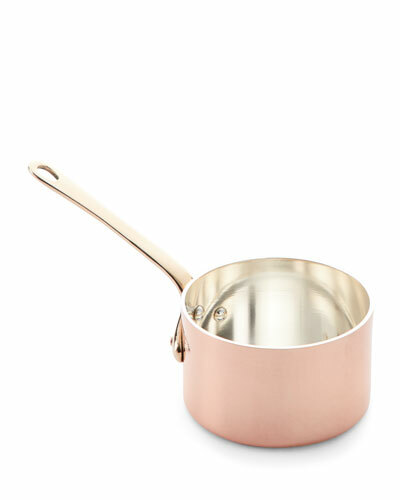 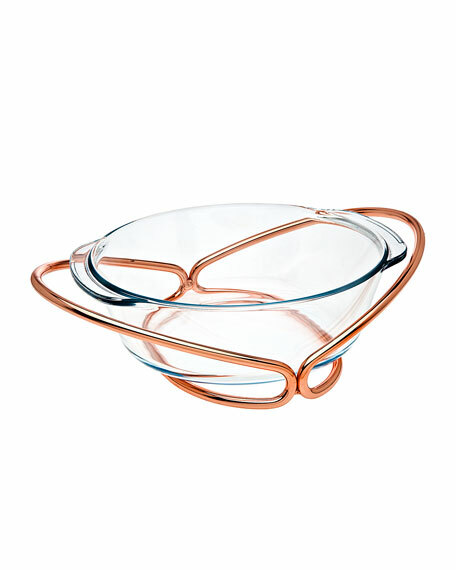 Solid Copper Sauce Pan with Silver Lining 5.5Dia. 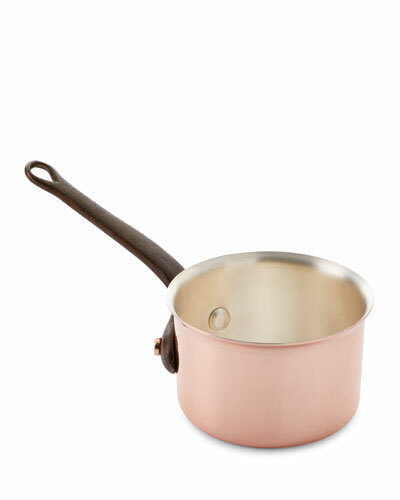 Solid Copper Butter Pan with Tin Lining 3.25Dia.